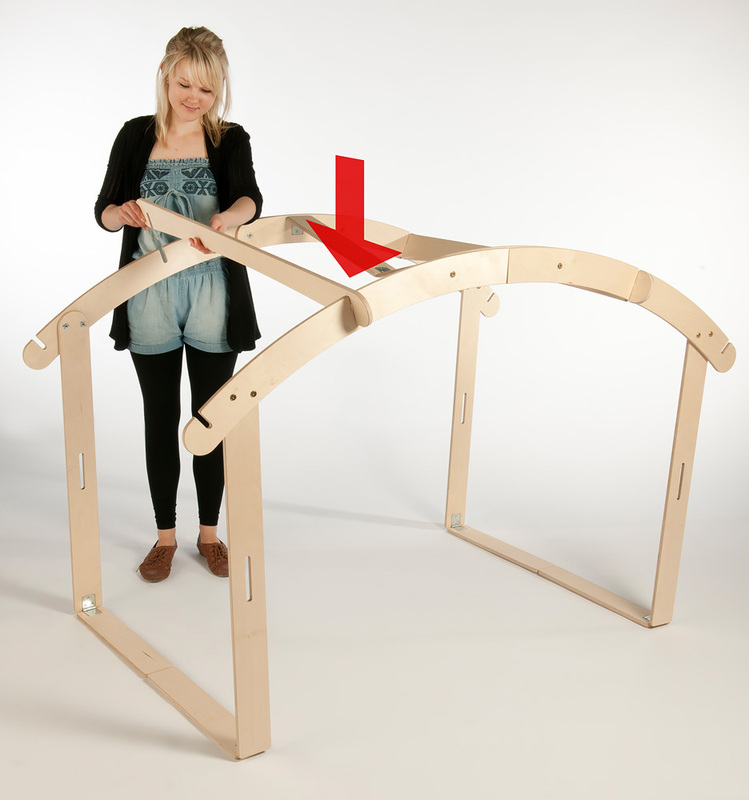 The indoor or outdoor den is designed with unique folding mechanisms so that it can be folded out and ready to use in no time, and quickly folded back after use for easy transport and storage. 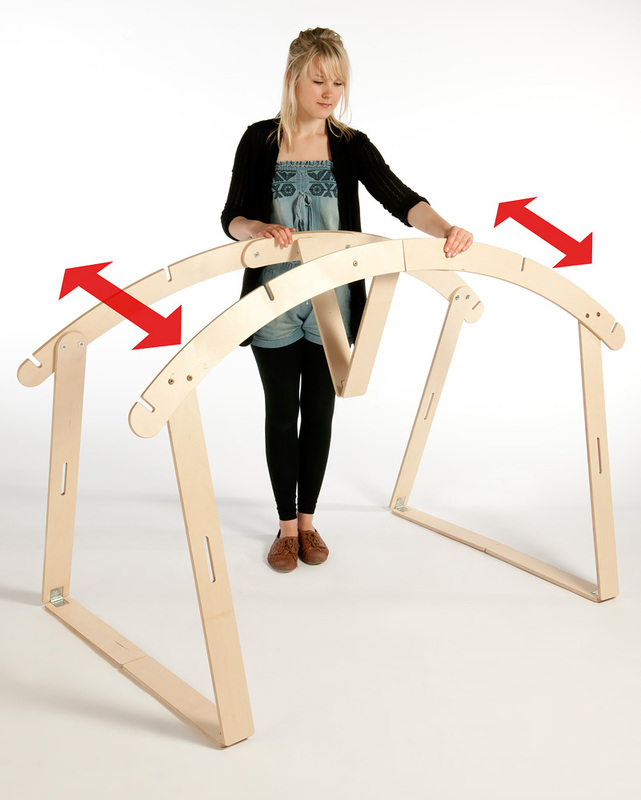 The den creates an ideal space for rest or physical play and is ideal for use in schools and nurseries with limited space due to the folding mechanisms. 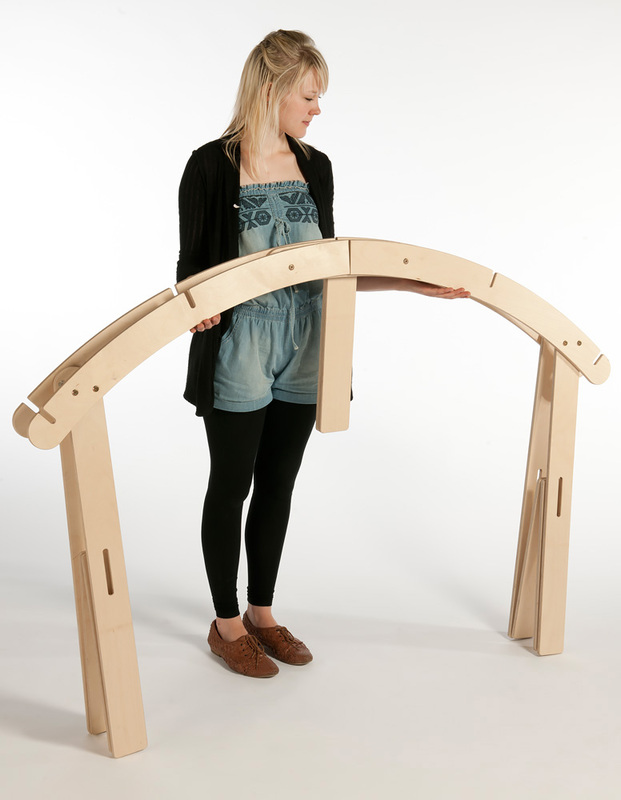 Manufactured sustainably in the UK using high quality birch plywood with rounded edges and finished with a child-friendly, water-based lacquer for maximum safety and to help then den to retain its natural wood appearance. Supplied with the den is a 100% cotton fabric cover in blue, however den accessory kits are also available separately. 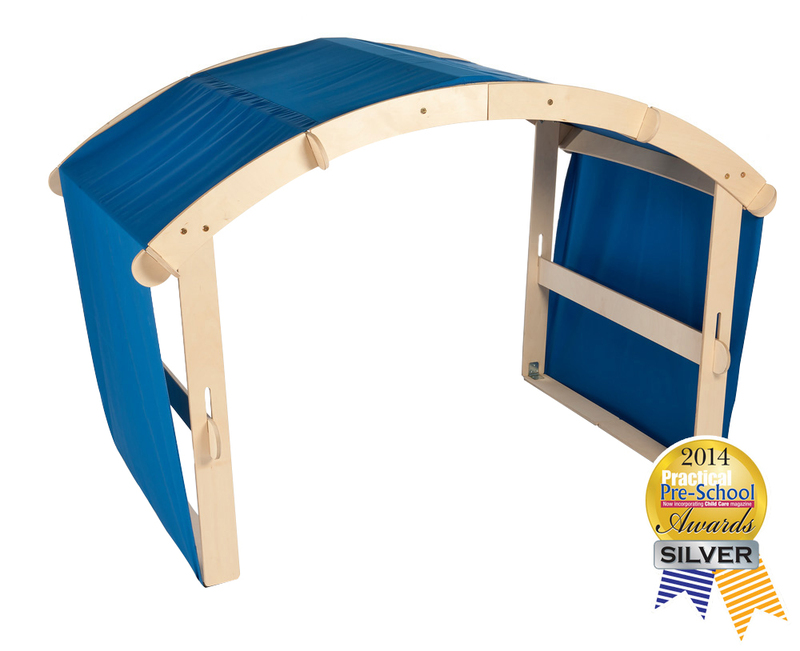 The indoor/outdoor folding den is the winner of the silver award from the 2014 Practical Pre-school awards. 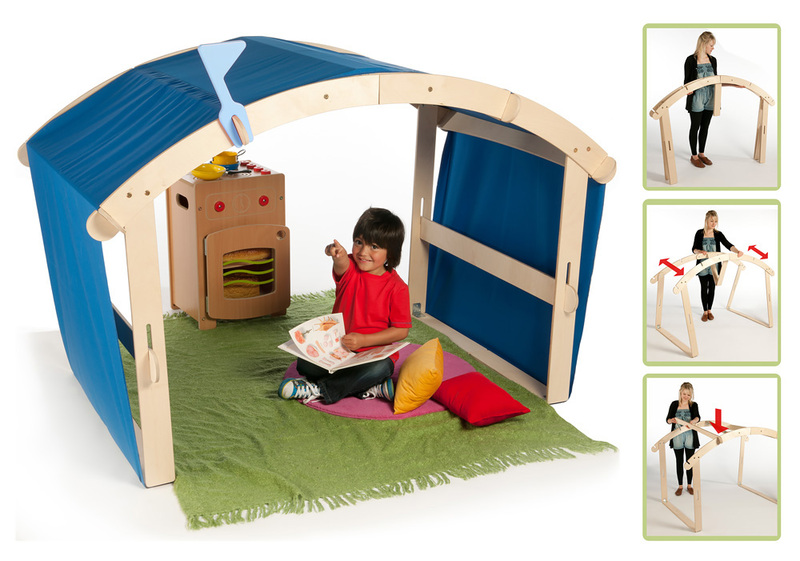 Please note: The kitchen unit, blanket, cushions and blue flag featured in the product images are not included with the indoor/outdoor folding den. Please Contact Us or alternatively call for more details on 01733 511121.